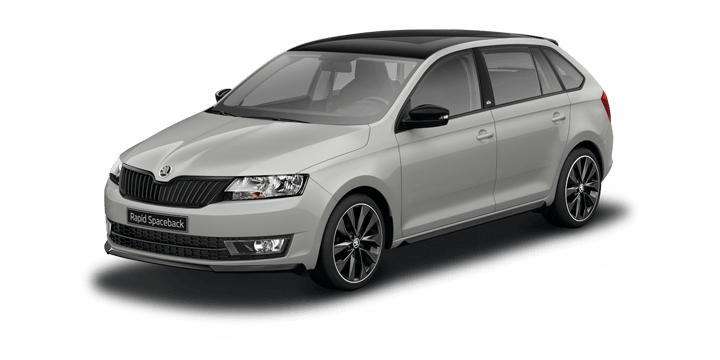 The Skoda Rapid Spaceback is packed with useful features and technology. One aspect of modern car ownership that is taken for granted by many car industry insiders is infotainment. The systems are constantly evolving and much like a smartphone, once you get used to how it works a new device comes along. One of the methods used to combat this techno fatigue is to use familiar software and apps across multiple incarnations of the technology. Small changes can be easily adapted to if the core functionality remains intact. In recent years we have seen the introduction of Android Auto and Apple CarPlay, but what are these apps and how can we get the best out of them? Both of these apps are used to mimic the functionality on your smartphone in your car. They will allow you to access your music and still use the smartphone to answer texts and make calls using vocal commands. All that you need to access these apps is a car that supports the technology and an appropriate smartphone. The latest version of Apple CarPlay needs an iPhone 5, or better and Android Auto will work on any smartphone with an Android OS. Your iPhone will need to be plugged into the car with an appropriate USB cable. The device should be recognised immediately and will see your phone mirrored on the screen in your car. All of your favourite icons will be present, and you can add others if you need them, such as Pandora or Spotify. You will need to follow the steps detailed above for the iPhone, but there are a couple of other things you will need to do. 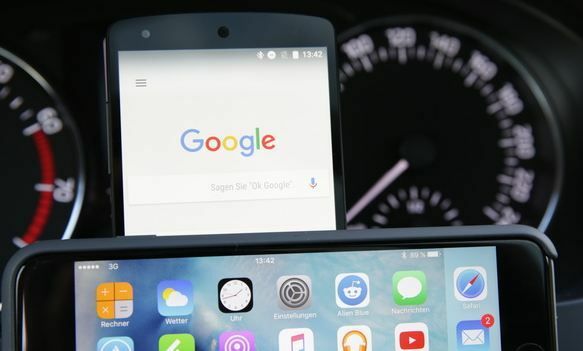 The Android Auto app will have to be downloaded, and then the smartphone can be synced up to your car. This is usually fairly simple, and you will have a list of activities in use, rather than a set of icons. A navigation bar is located at the bottom for different functions, such as Navigation, Home Screen, Music and Audio, Calls and Messages and Exit. Actually, both apps work quite well at what they do, integration with Spotify can be problematic, but that is an issue with that particular app. For those that like Apple products, the Apple CarPlay app will be right up their street. Android fans get their own experience, but the core functionality is pretty much the same. 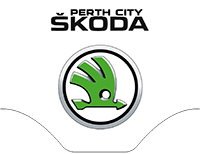 If they are looking for a Skoda Rapid Spaceback, Perth based drivers should contact their local dealer, Skoda Perth. 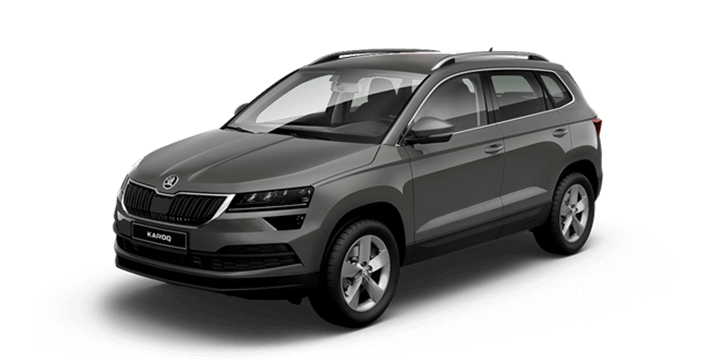 We have an extensive range of both brand new and quality pre owned cars, including the Skoda Rapid Spaceback for sale. 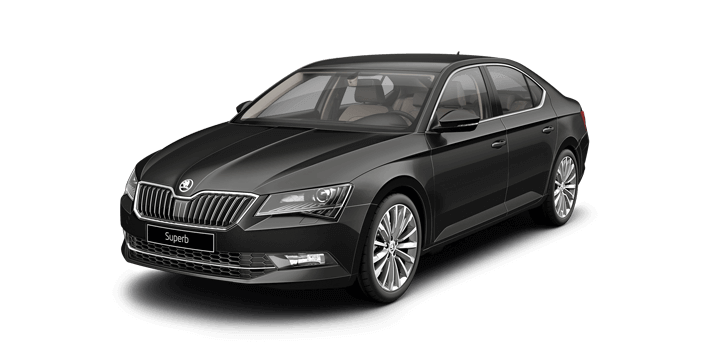 We invite you to join us for a no obligation test drive at your earliest convenience. If you need financing, we offer help with competitive rates and repayments that are tailored to suit your circumstances. 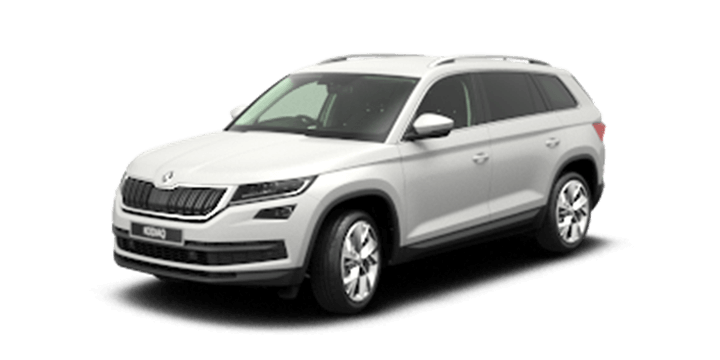 Our sales team members are standing by to advise you on the latest Skoda Rapid Spaceback price and to answer any other questions you may have.